Feel better with Bega Garnbirringu. We provide health services via our clinic, mobile clinic, support services and workforce development. Please give us call and let us know how we can help you manage your health and well-being. Simply present to reception and we’ll be able to point you in the right direction. We can help you find a course that best suits you. 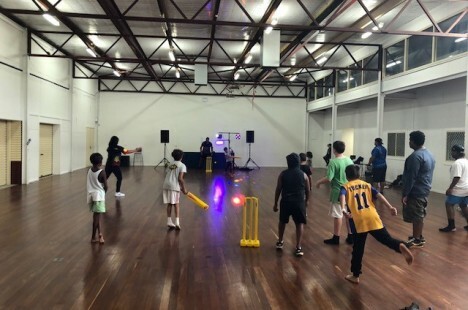 Bega’s Tobacco Action and Youth Team is participating in school holiday program to engage young people in the Goldfields.